Petrel Furniture uses traditional cabinet making tools to make exceptional british furniture. We are dedicated to our sensitive use of british timber and have fine tuned our hands to craft wonderful pieces of furniture. Much of our work is done using hand tools as this creates a product with a unique character. 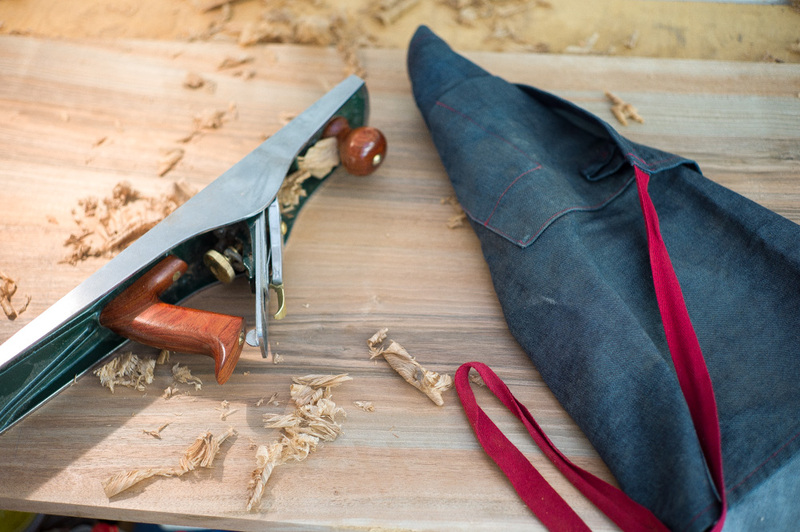 We pride ourselves on using tools and techniques handed down through generations; we believe that the results skilled hands can get out of a fine tool are more sensitive and elegant than the industrialised products common on today’s high street. Our work represents a constant pursuit of excellence in design and craft, take a peek at our blog 'from the workshop' to follow the making of our current pieces.